Additional Info: No ramp access is required as there is only 1 step approx 4" high. Sleeps 4 people - 1 double bedroom 1 bunk bedroom. An extra 2 can me made avaliable - please enquire if needed. Lounge consists of leather electrical operated reclining suite, flat screen TV/DVD, gas fire and coffee table. 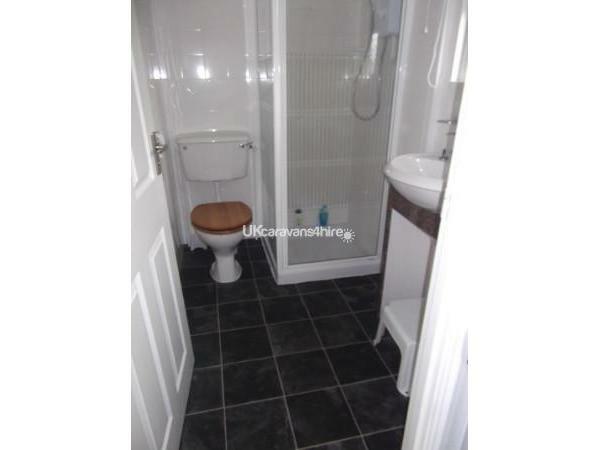 Shower room with sink and toilet, kitchen with fully fitted cupboards, fridge with icebox, microwave and gas cooker. Gas is provided within the price the electric is supplied via £1 coin meter. 1 double quilt and 4 single quilts are provided but you are required to take quilt covers bed sheets pillow cases and towels. RESPECTFULLY NO SMOKING OR PETS ALLOWED. 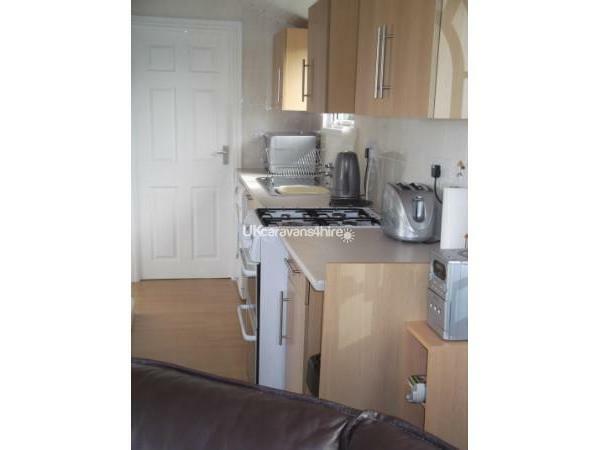 WE ALSO ASK THAT THE CHALET BE LEFT IN A CLEAN AND TIDY CONDITION. 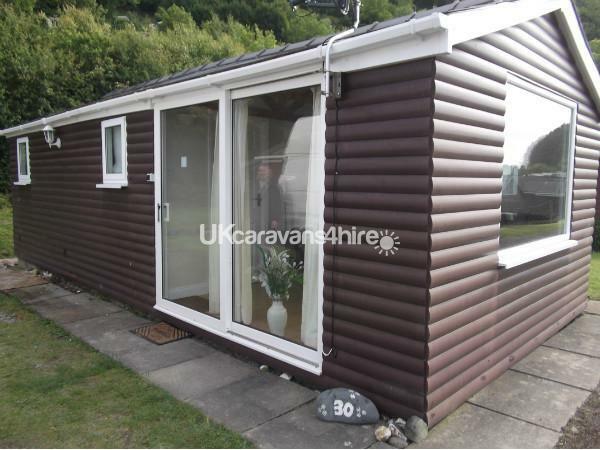 A £50 deposit is required upon booking and this will be returned within 2 weeks of your departure providing the chalet has been left in a clean and tidy and damage free condition. There are many varied activities and amenities in nearby Aberystwyth.